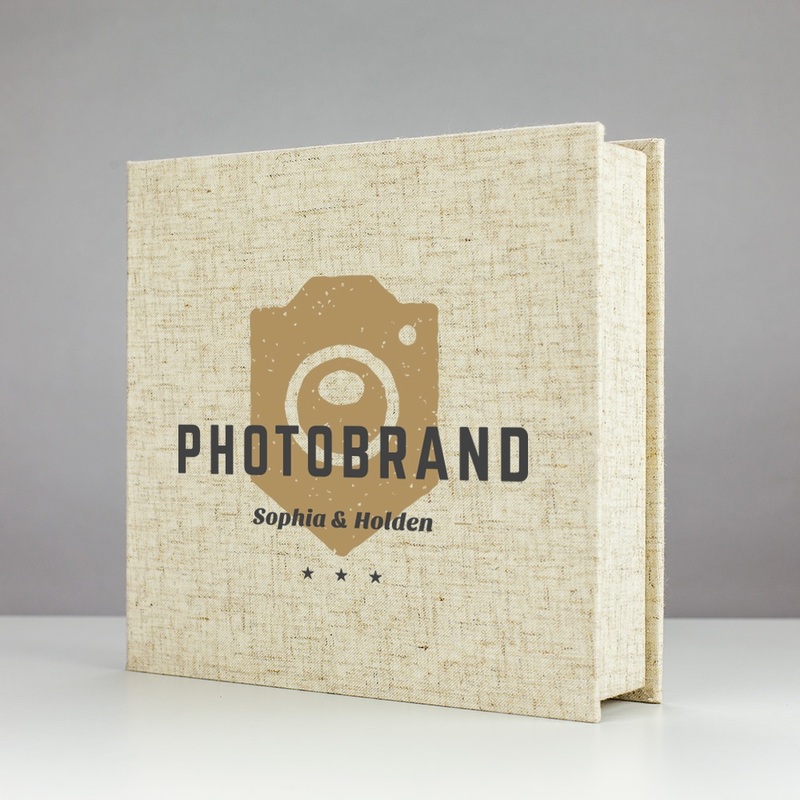 Wedding albums will never be the same after the Bespoke USB box, an excellent option for wedding photographers looking to deliver top quality products to their clients. 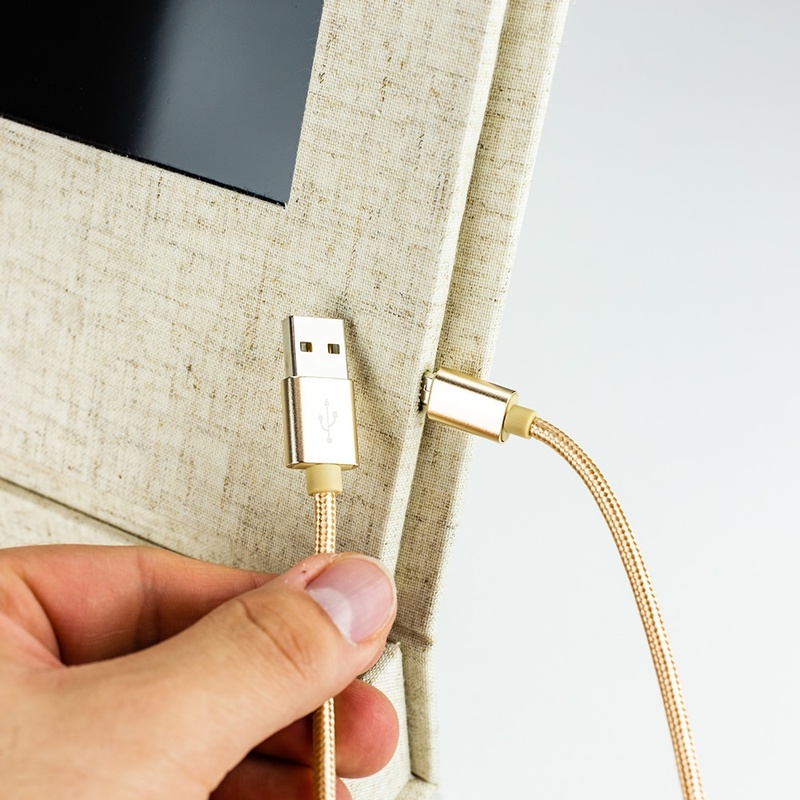 It comes in a natural, charming linen with a velvet USB compartment and soft, ivory silk ribbon stitched in. This box features an exciting video viewer on the lid that plays when opened. 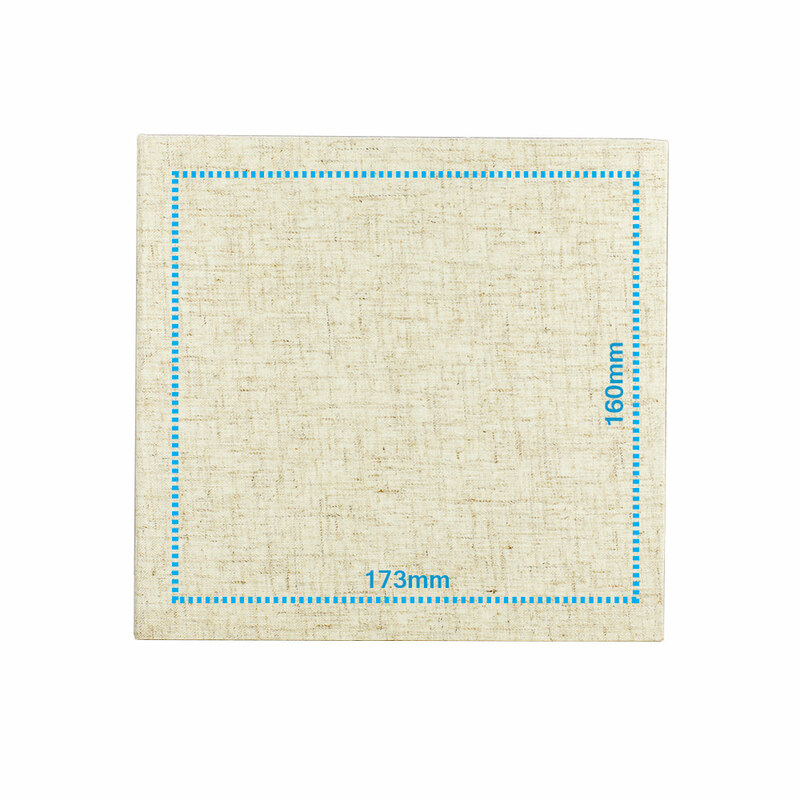 When it comes to presentation boxes, you can’t go wrong with the Bespoke in a lovely linen. 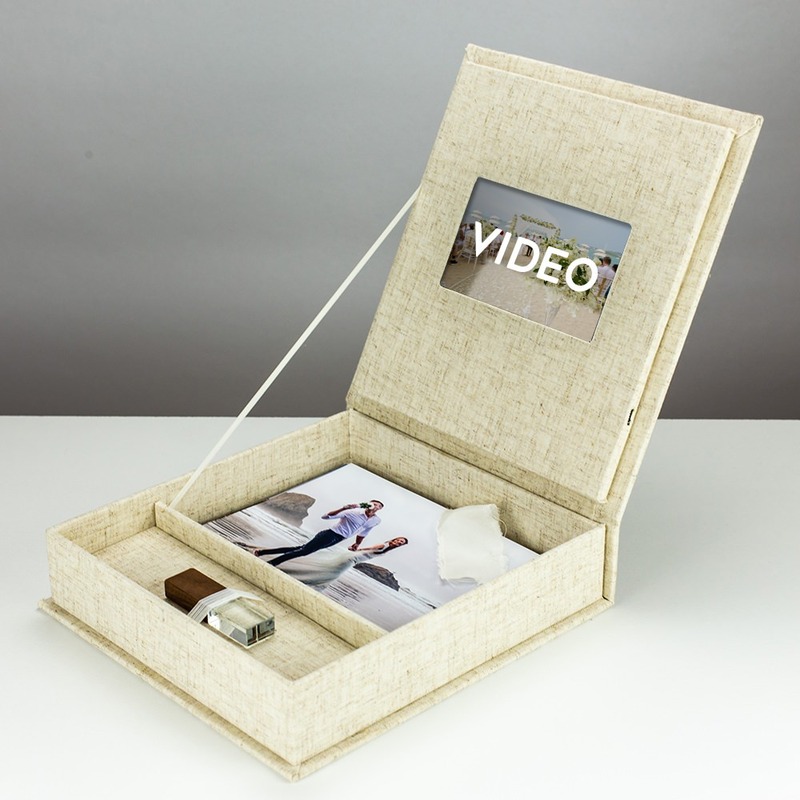 It features a flash drive compartment, as well as a separate compartment for up to 150 4 x 6 size photos for your clients to thumb through their favorite snapshots. 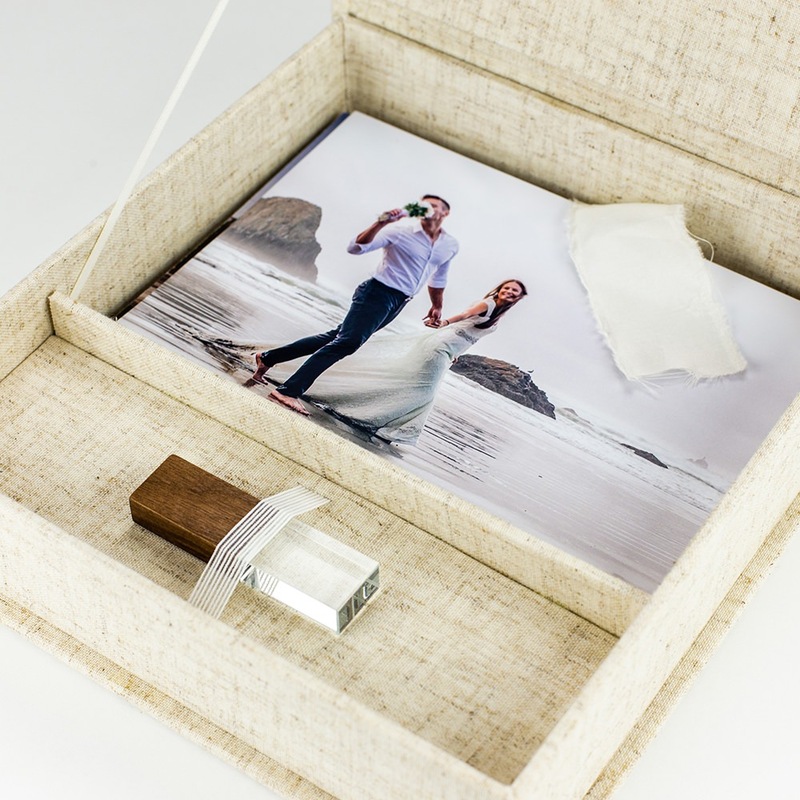 Each compartment perfectly fits photos and a wedding USB drive. 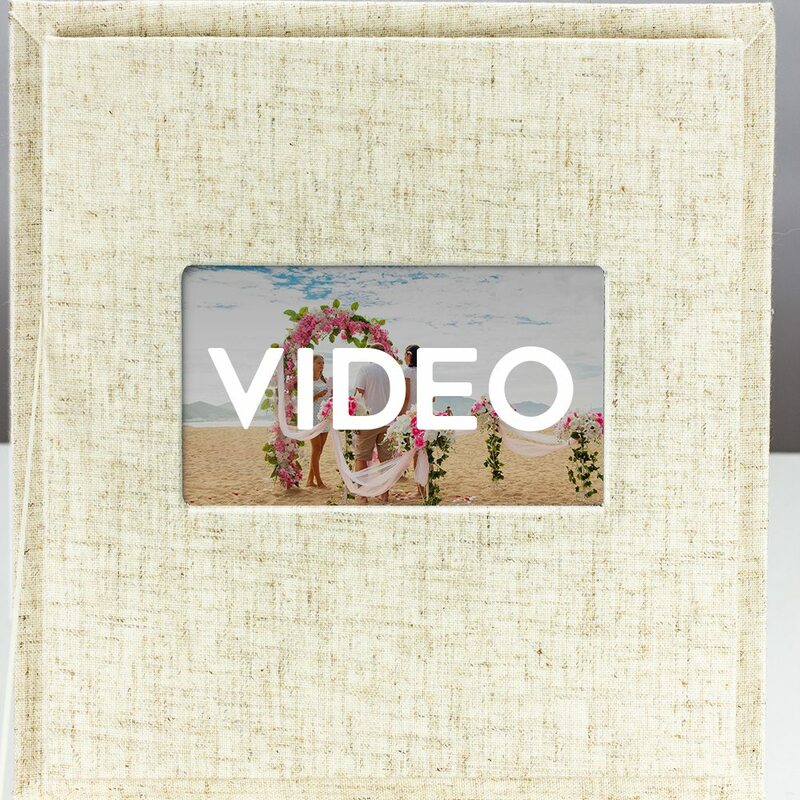 The crown jewel of this package is the 5” video viewer in standard definition that has a 512MB capacity, allowing for short but dramatic video clips that play when the box is opened. It includes a USB cable.